England: OWEN FARRELL – A captain’s knock. Consistent with the boot, reliable in defence and topped off his performance with a try. He also impressively ran (METRES) and made eight tackles for good measure. 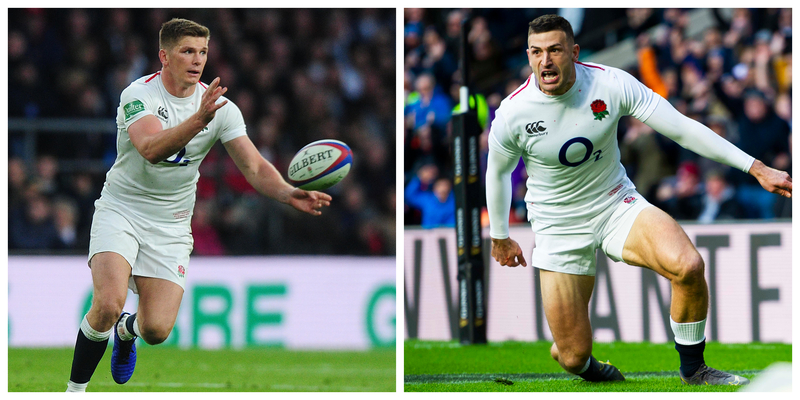 A mention, too, for Jonny May, whose 30-minute hat-trick helped set the tone for England’s dominance. Wouldn’t you just love to play in a team with Owen Farrell … 100% all the time, drives the team on … name a better player on the planet at the moment? Difficult to pick a ‘best’ performer from an underwhelming France performance, but 20-year-old Demba Bamba deserves more credit than most. The prop remarkably plays for CA Brive in France’s second tier, on loan from Top 14 play-off contenders, Lyon. He made four runs, beating two defenders – more than any of his fellow forwards – and managed six tackles with no misses.